Volvo Cars has decided to postpone building Lynk & Co branded vehicles at its plant at Ghent in Belgium due to increased macro-economic uncertainty, a spokesman for the Geely-owned Swedish automaker stated on Friday. 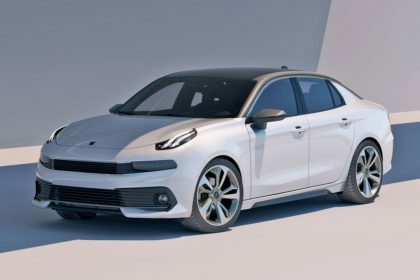 Lynk & Co, co-owned by Volvo’s owner and its two brands Volvo and Geely Auto, started selling its first model in China in 2017. The vehicle is presently produced at a Volvo-operated plant located in Taizho in China. The original plan, set out in March, was to start production in Belgium at the end of next year. But the Swedish company has had to replan what vehicles to produce in which place because of a trade dispute between China and the United States that has resulted in additional tariffs. “The decision to revise the manufacturing plans for Lynk & Co was taken due to an increased macro-economic uncertainty, and Volvo has evaluated how we best can utilize the group’s global production infrastructure,” the spokesman stated. The changes would not impact employment in Ghent and Lynk & Co’s cars would rather be exported to Europe from China in 2019, he stated in response to emailed questions. Volvo also has strategies to start selling Lynk & Co vehicles in the U.S. in 2020. As global uncertainty has mounted, the company has also been forced to shelve strategies to float its shares and like other automakers, Volvo is now dealing with added pressure from a demand slowdown in its major market, China. The company has found itself in need of more free space at Ghent, after being forced to shift production of its V60 station wagon out to Belgium and China to free up space at its plant in Sweden. 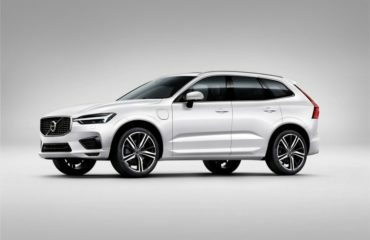 This is because by the end of 2018 it prepares to shift most of the production of its best-selling SUV, the XC60, for export to the American market to its plant to Torslanda, Sweden from Chengdu, China. The spokesman stated on Friday that Volvo had also decided to produce its S60 luxury sport sedan in China from 2019, modifying an original strategy to manufacture the vehicle only at its U.S. factory and export it to China.